The Councillor for Tourism at the Torrevieja Town Hall is attending the World Travel Market 2017 in London to promote local tourism in the European market. 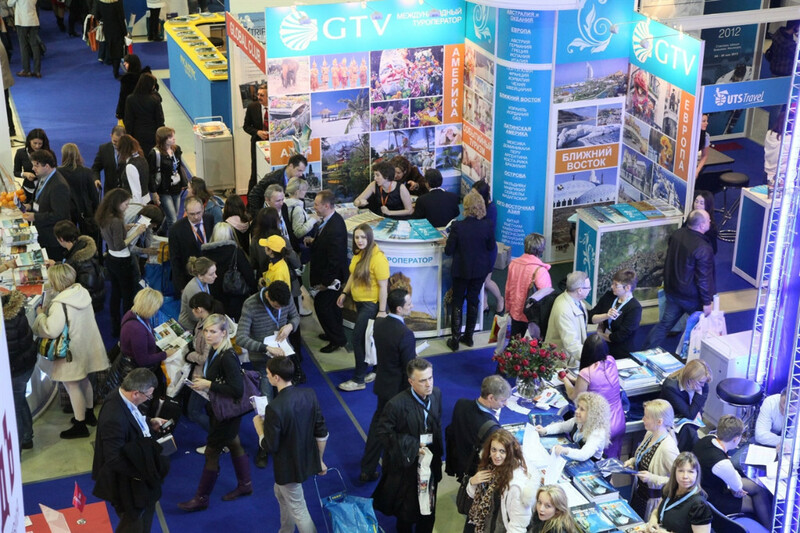 The World Travel Market is an annual major tourism event attracting over 50,000 people working in tourism, as well as international media from over 100 countries. Over the past five years WTM London visitor numbers have grown by 20%, with total participant numbers for 2014 hitting a record 51,500. Starting last Monday and wrapping up today, Torrevieja representatives are introducing a variety of attractions and services to potential customers in Europe, including sun and beach tourism, water sports, festivals and gastronomy. They are currently meeting with tour operators from different countries, especially Scandinavia and Belgium, two of the top nationalities visiting Torrevieja on the Costa Blanca every year.